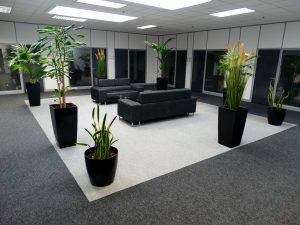 Acorn Business Centre provides serviced and virtual office space, meeting/training rooms, business support and free parking in Blackrock, Cork. Fully serviced office suites with a professional business address and phone number, unlimited free parking and wifi access. High-spec commercial office solutions incorporating conference, meeting, touchdown, telecommunications, and secretarial support facilities. Virtual offices supply a prestigious business address and telephone number in Cork. They are an ideal solution for small or start-up businesses to create a professional identity for their company. Virtual Offices supply a prestigious business address and Cork telephone number. State of the art meeting rooms, training rooms and conference facilities.